Cold milk is considered very effective to cure extremely tired eyes. Take 2 small cotton balls and dip them in cold milk then put them on your eyes for 10-15 minutes. This is one of the best home remedy to soothe extremely tired eyes. 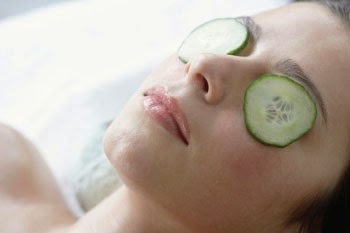 Take 2 cucumber slices and place them on your eyes for 10-15 minutes. Then wash your eyes with cold water. After this application you will feel an instant freshness in your eyes. 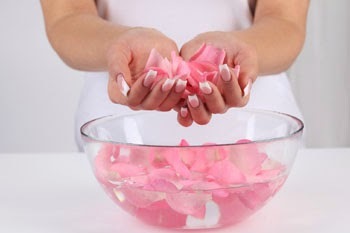 Rose water is also considered very effective in treatment of tired eyes. Take 2 cotton balls and dip them in rose water and then apply on your tired eyes for 10-15 minutes. Rose water not only give you relief from tired eyes but also restore the natural gleam in your eyes. Washing your eyes with ice cold water also help a lot to relieve tired eyes. Cold water not only give you an instant freshness but also reduces inflammation, relaxes the eyes and provides relief from eyestrain and fatigue. Take two used tea bags and place them in refrigerator. 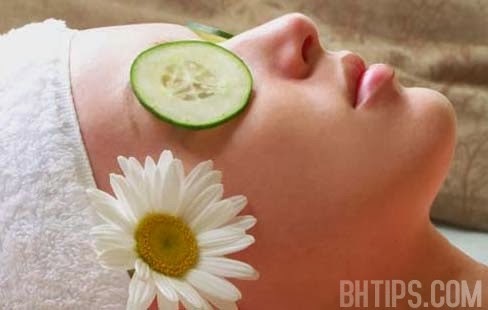 When they become chill enough then place them on your eyes for 15-20 minutes.This is one of the most effective home remedy for puffy and tired eyes. 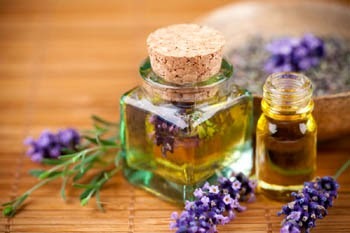 Lavender oil is also considered very effective in treatment of tired and strained eyes. Take about 250ml water in a small bowel and add few drops of lavender oil in this water and shake the solution well. Now dip two cotton pads in it and place them on your eyes for 15-20 minutes. 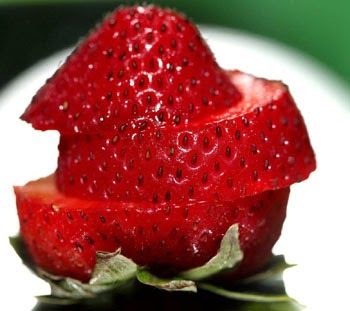 Chilled strawberry slices are considered very effective in treatment of tired and puffy eyes. Besides reducing swelling and puffiness, strawberries naturally contain alpha-hydroxy, and this naturally occurring ingredient is great for making skin smoother and younger looking. 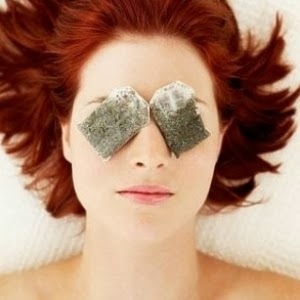 Take 2 chilled strawberry slices and place them on your closed eyes.Now allow them to remain there for 15-20 minutes. After removing the strawberries, wash your face and eyes with fresh water. 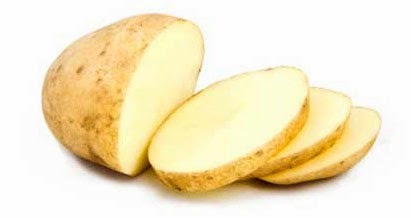 Cold Potato Slices also helps a lot in treatment of tired eyes. Take 2 fresh Potato slices and place them in refrigerator for few minutes and then put them on your eyes for 10-15 minutes. As dehydration is one of the main cause for puffy and tired eyes so try to drink daily at least 8-10 glasses of water to prevent dehydration and whenever you get some free time try to wash your eyes with cold water. Eye blinking is a natural way to prevent dehydration and excessive tiredness. The average human being blinks 20 times a minute but only 7-8 times a minute when using a computer. The longer the eye remains open between blinks, the more likely the cornea is to dehydrate, burn or ache. 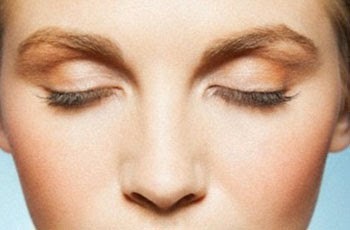 So blink often to keep the eyes moist and prevent eyes tiredness.